Can People Access Personal Data Files and Supplementary Information? What is the GDPR Right to be informed? 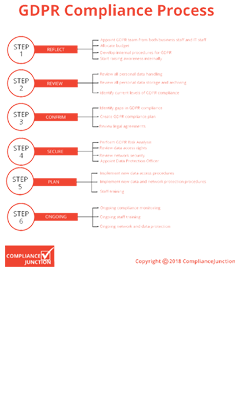 What is a GDPR Code of Conduct? 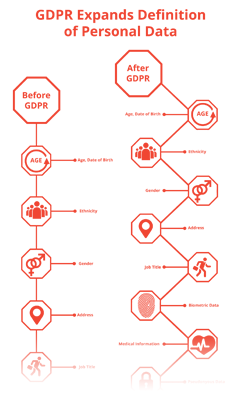 What are GDPR Data Subject Rights?